Apparently, only 1 in 5 defective tires are actually being taken off of the road through the safety recall processes that are in place. Now, I’m thinking how on earth can this be? Here is what I know: whenever you purchase tires (regardless of where you purchase them from) a card like the one pictured above should be filled out and mailed in. 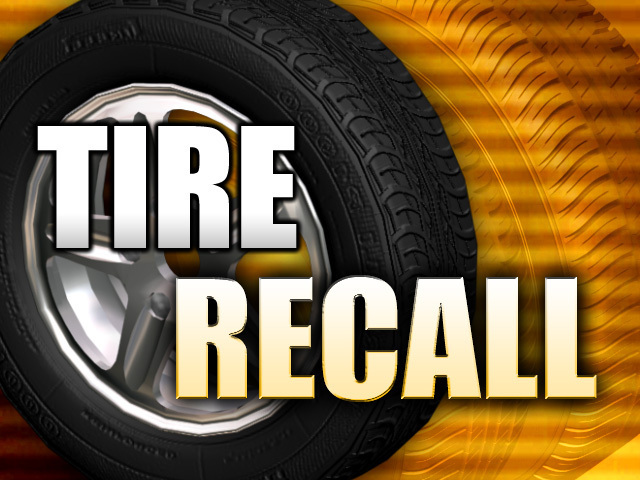 This is the only way tire manufacturers can notify you if there is a recall on your tires. The vendor (the shop or store who sold you the tires) should have this card, fill it out and mail it in for you. MAKE SURE TO ASK IF THIS HAS BEEN DONE! It could very well save your life.